Are you looking for a hotel in Hamburg, which is as close as possible to the city centre or within walking distance to the Trade Fair and the Conference Centre (CCH)? From your location, would you like to have options for business, sightseeing, shopping, fitness and relaxation? Or are you still undecided with regards to a single room, double room or an apartment? 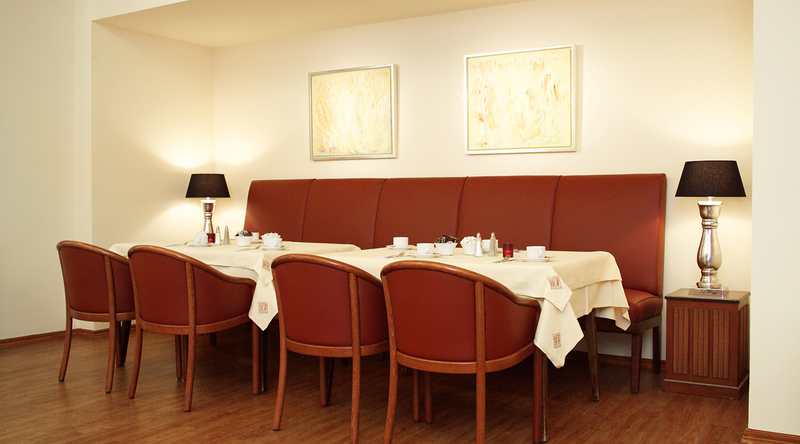 At the Alster-Hof hotel, you will find what you are looking for. 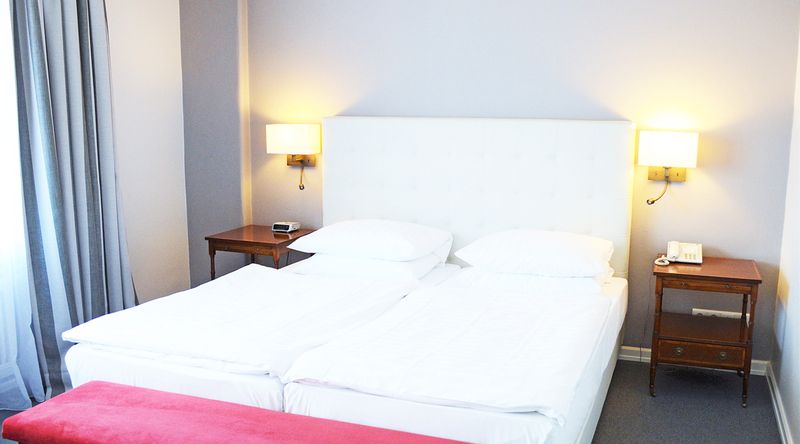 There is no better option for an overnight stay with breakfast in the Hamburg city centre! Regardless of the reason for your visit to the metropolis on the Elbe - the centrally located Alster-Hof is the perfect starting point for your activities. This privately managed 3-star Superior Hotel Garni is located directly on the Alster lake near the port and is both leisure paradise, as well as business hotel. A choice of 108 rooms and three apartments, generously distributed across seven floors is at your disposal. The friendly and cozy interior combines tradition with a contemporary style. With us you can check in, feel at home and just let go. Start the day full of energy with a rich buffet breakfast and enjoy our leisure facilities on your return. 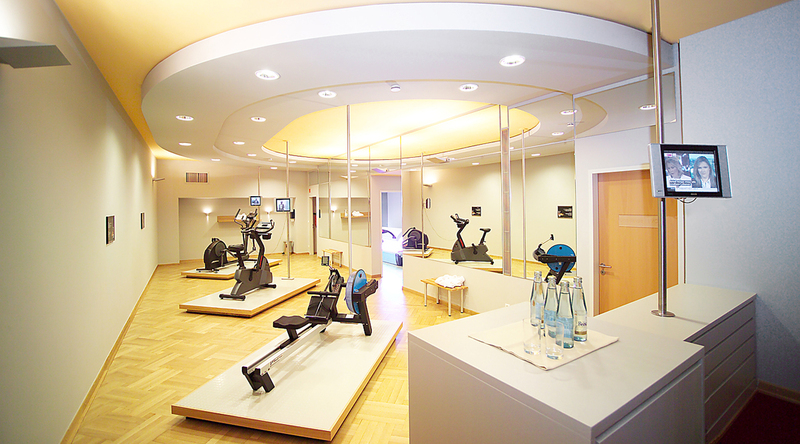 Modern cardio-equipment is at your disposal in our fitness area and you can relax in a sauna and a solarium. Those who prefer to relax outdoors will love the close location of the Hamburg Alster-Hof hotel to the water. A walking route leads from the hotel to the outer Alster, which is ideal for jogging and the city centre presents itself from its most beautiful side. Or you can rent a sailing boat and enjoy the panorama from a new perspective. Discover Hamburg on a walking tour. From the Alster-Hof hotel it takes you a few steps to visit the attractions that Hamburg offers. Within a radius of approximately ten minutes walk, you can reach shopping streets, monuments, the Trade Fair and the Congress centre. Just allow yourself to roam and if necessary, let the direction signs guide you to the numerous sights and look forward to unexpected discoveries. Just a stone throw away from the hotel there is a bus stop and the accesses to the Hamburg Underground - and the City Rail network. This ensures excellent connections to all parts of the city, at weekends even around the clock. 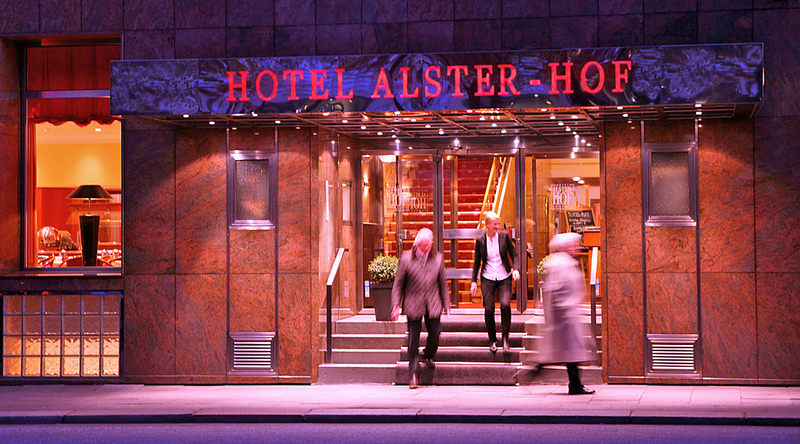 The Alster-Hof hotel is located in the Hamburg city centre, right on the Alster lake. You can access many attractions, shopping streets and business locations on foot. At our hotel, you are right in the centre of the action. 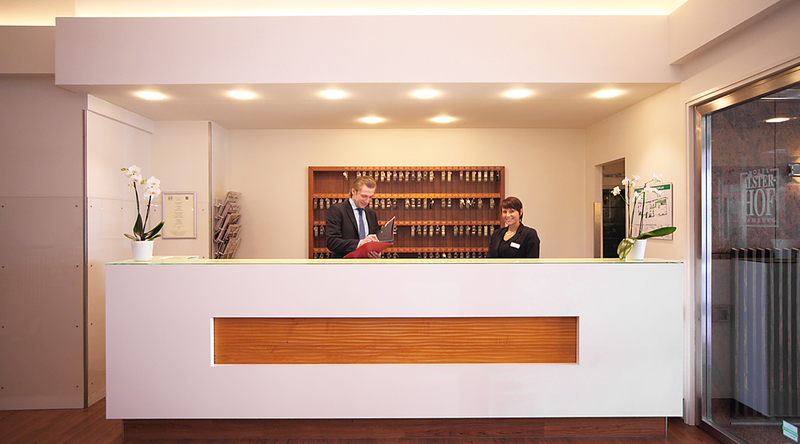 We decide freely and unbound on how we reception, entertain and spoil you at the Alster-Hof hotel. Do you have any questions, suggestions or criticism? What counts for us is a direct approach and personal contact. 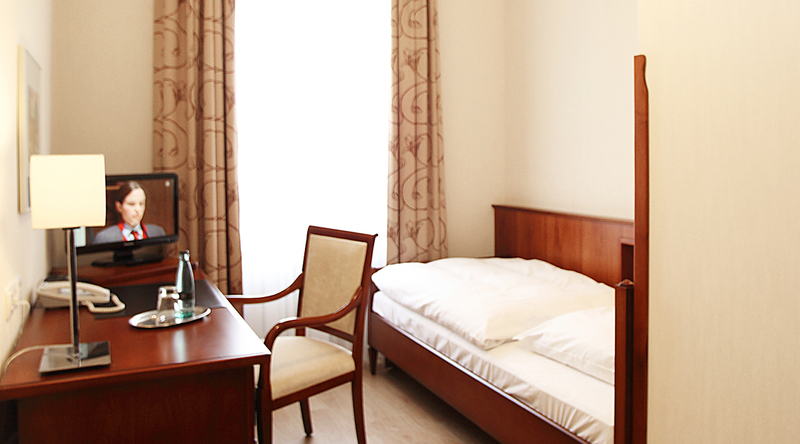 You will also find three fully furnished apartments among our more than 100 rooms. Whether you travel as a couple, group or family - this package grants you total freedom in Hamburg and you can feel at home! The Alster-Hof hotel´s privileged situation does not get us carried away. 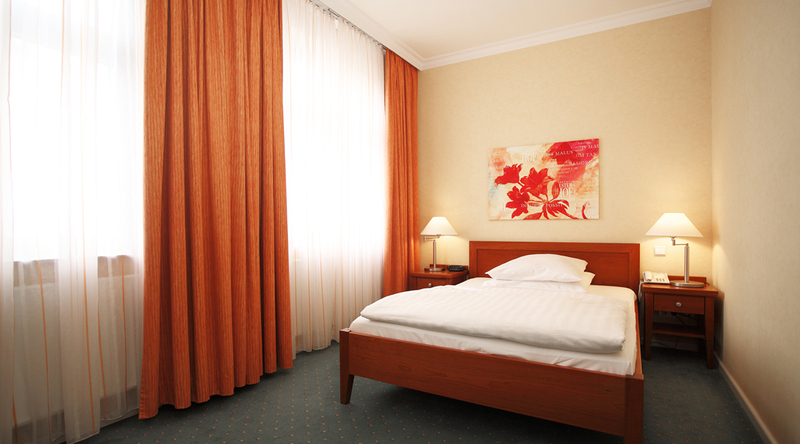 We offer you fair prices for a pleasant and relaxing stay in Hamburg. Frequently varying special offers entice you to spend more time in Hamburg and go easy on your wallet. Whether on a leisure or business trip - the Alster-Hof private hotel makes your stay in Hamburg as pleasant and comfortable as possible. Would you like to take a look at our rooms? Our pleasure! These views will give you a first impression. Of course, you are also invited at any time to personally visit our hotel in advance.